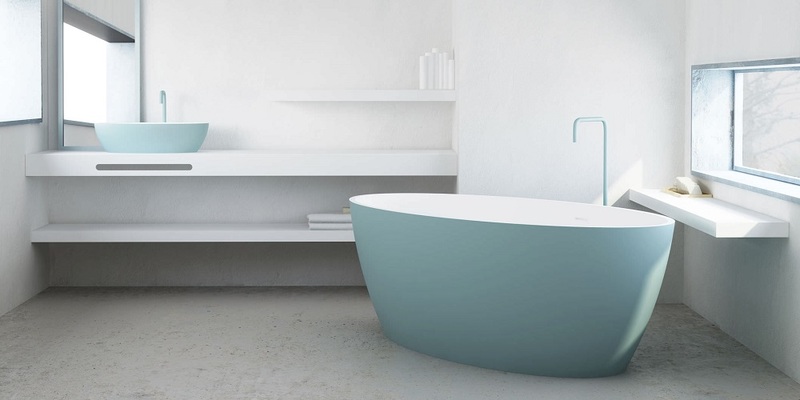 At Sa Dutxeta, we pay special attention in the comfort and the security of our baths selection. 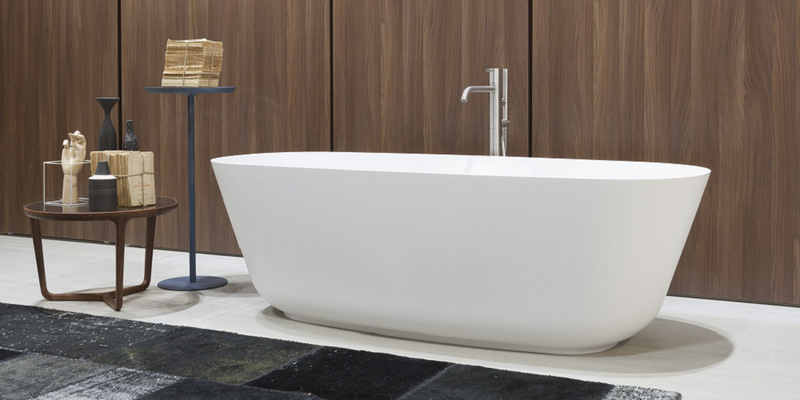 We offer you a wide variety of baths with several shapes and needs: rectangular, angular, round, combined, whirlpool, etc. Moreover, all kind of shower trays are available. 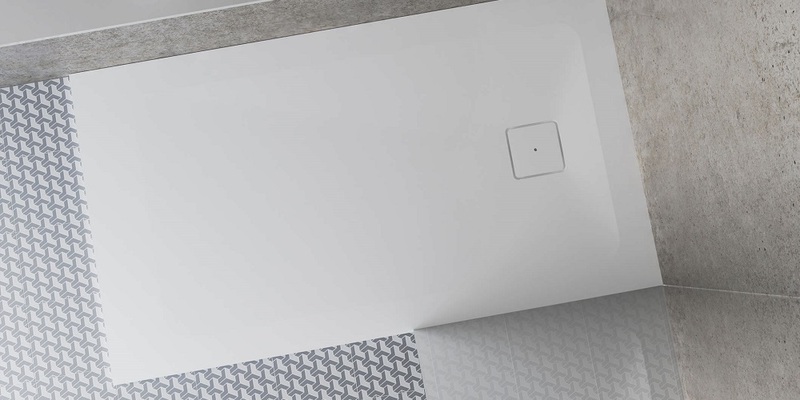 They are suitable to all bathrooms with the possibility to choose among a wide range of shower trays customised to the nearest centimetre.